DC Crete has the experience you are looking for in the vibracrete industry, here is a bit about us. 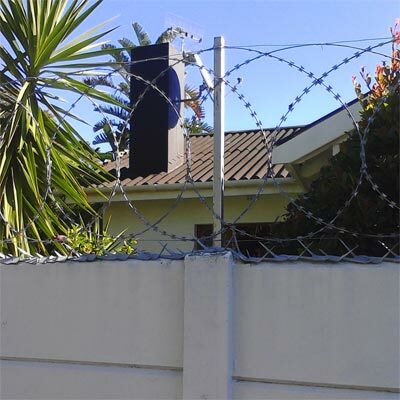 DC Crete has over 20 years of experience in the industrial and domestic vibracrete perimeter security industry, we strive to give you a superior service and will only use the best available materials and products to perform the task. We will ensure that a foreman will always be present for communication purposes between the customer and DC Crete, the customers interests and requirements is our No1 priority and we want to make sure that your experience with us is a world class unparalleled to any other.